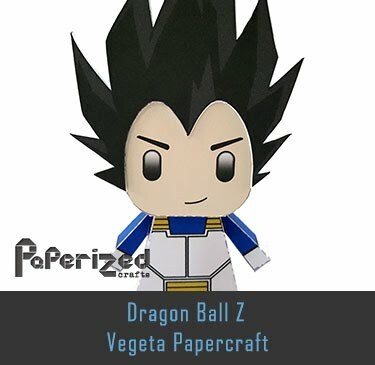 Perman, by Fujiko Fujio, is a Japanese manga and anime about a clumsy boy, Mitsuo Suwa, who is chosen as an apprentice of Superman. 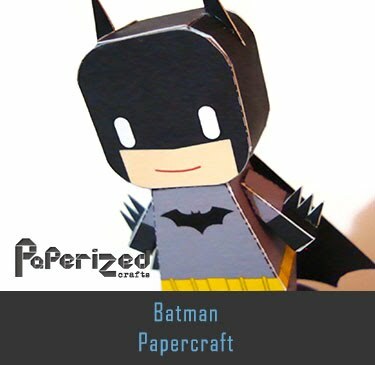 The name "Perman" is based on "Superman" without the "Su". 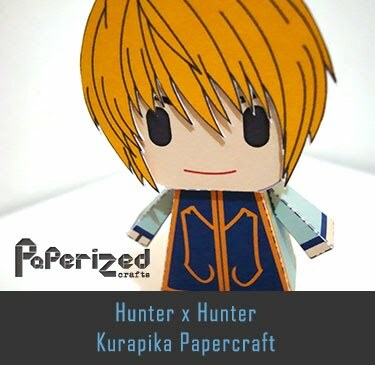 However, due to copyright concerns, the name of Mitsuo's boss was later changed from "Superman" to "Birdman". 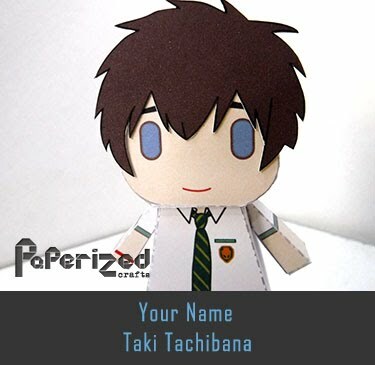 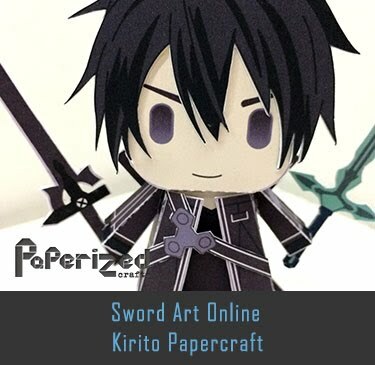 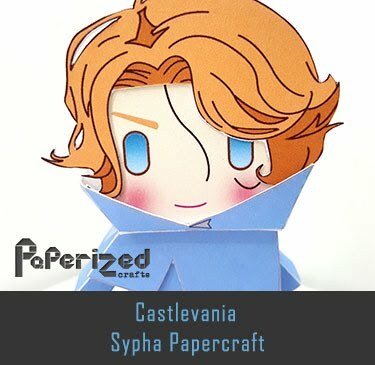 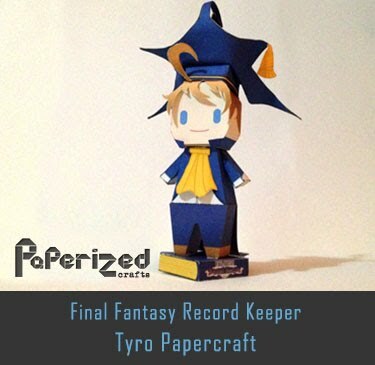 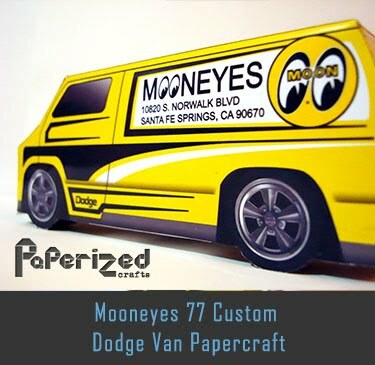 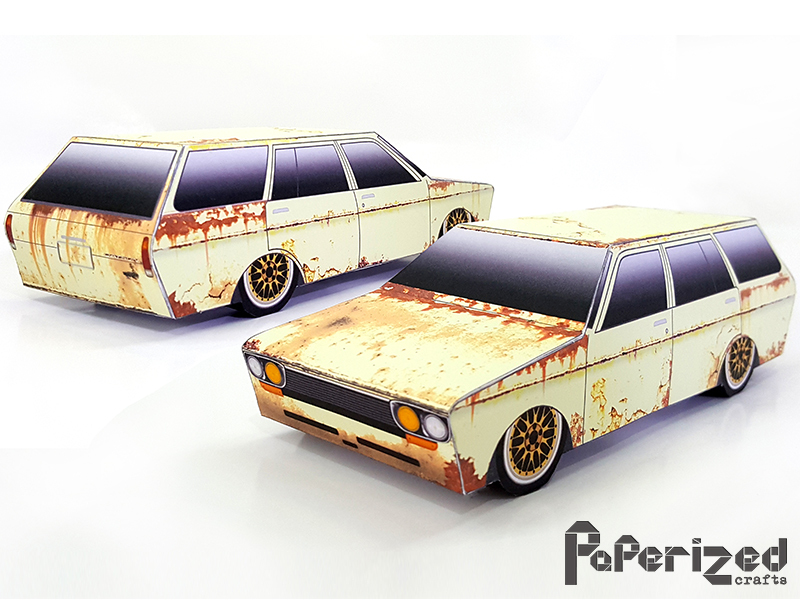 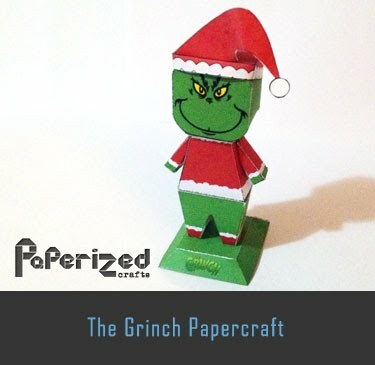 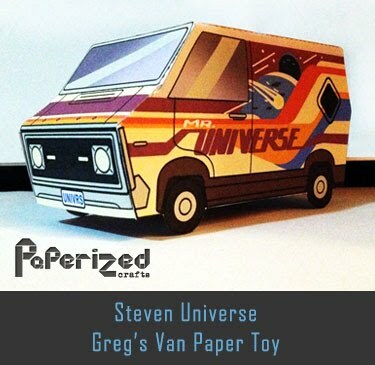 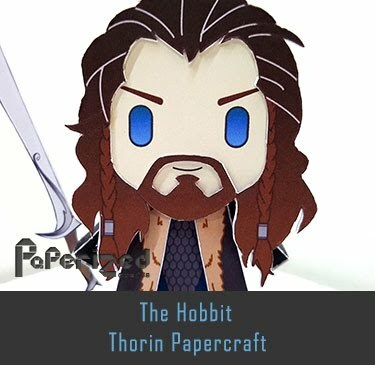 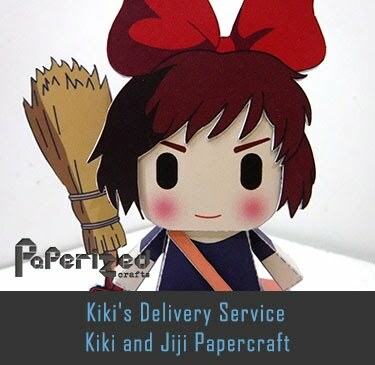 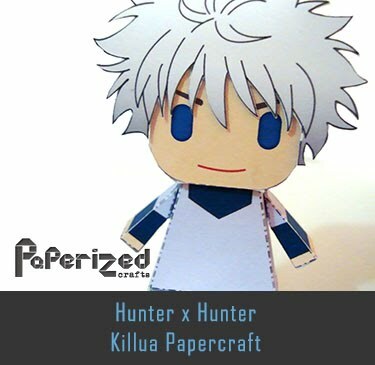 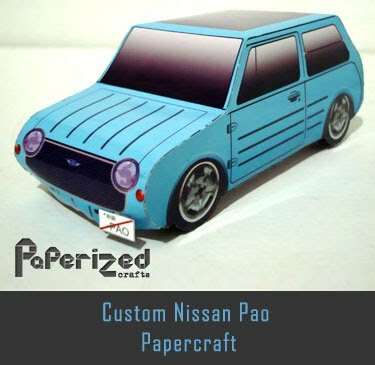 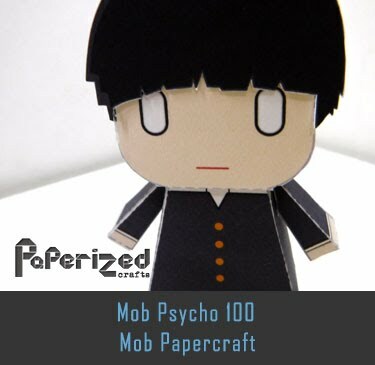 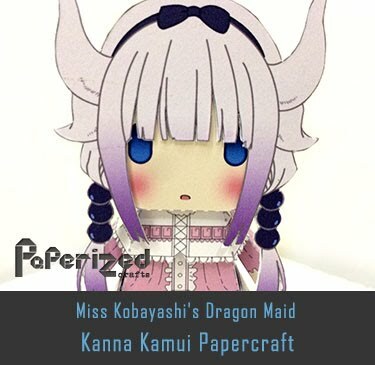 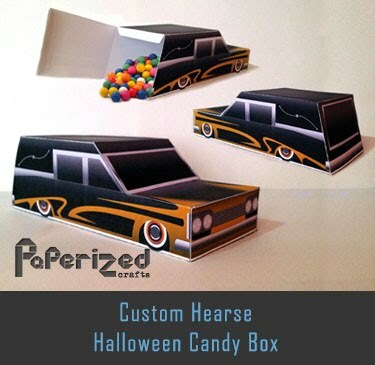 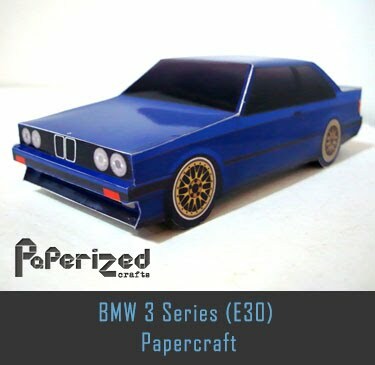 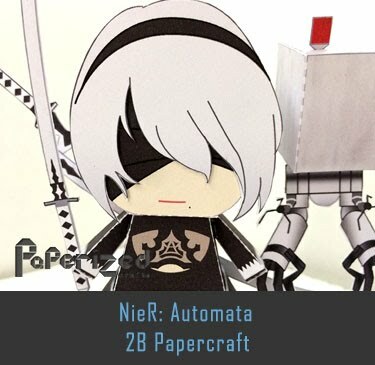 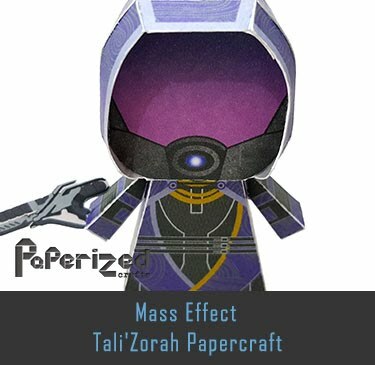 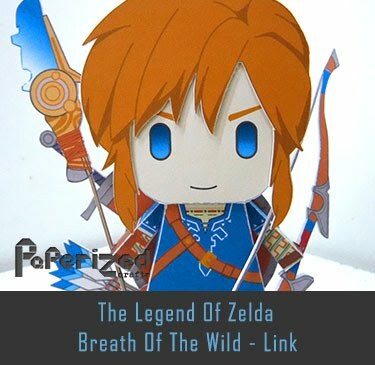 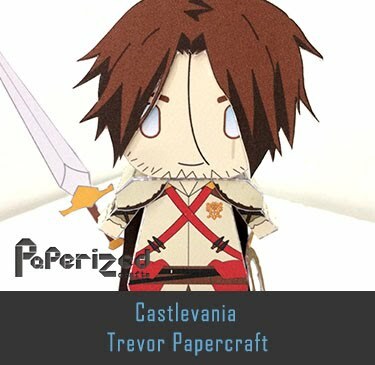 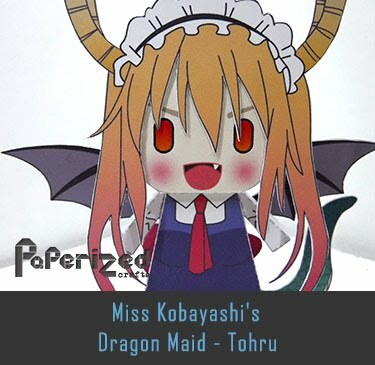 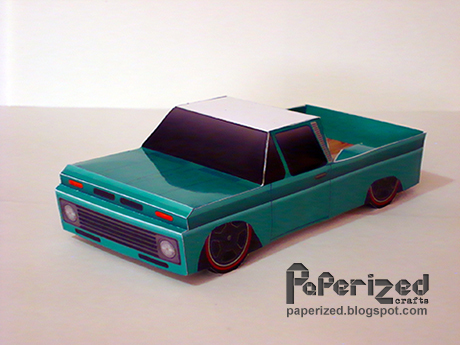 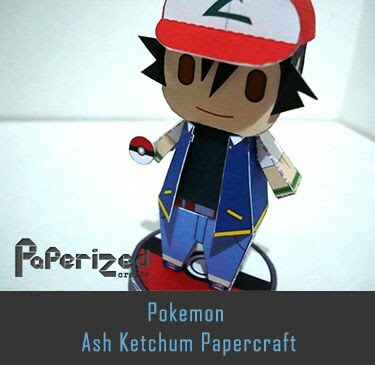 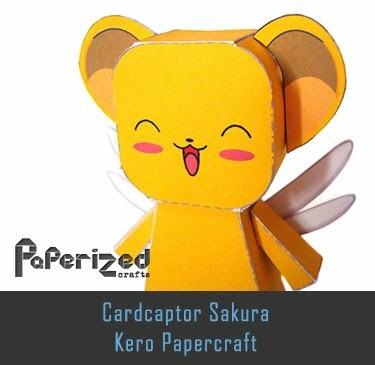 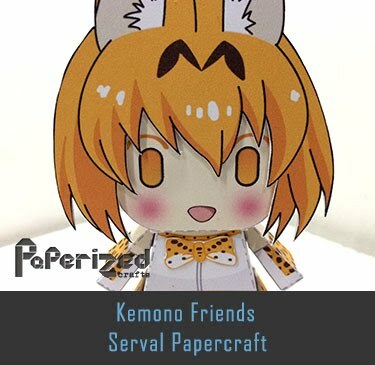 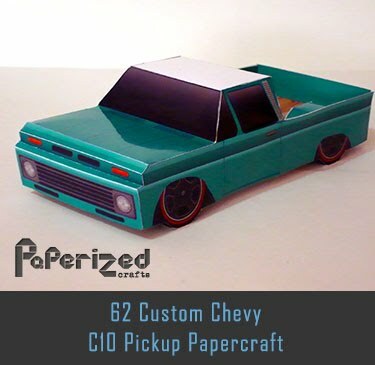 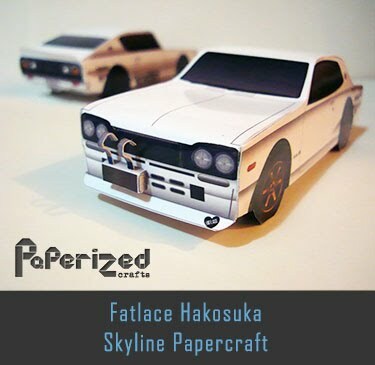 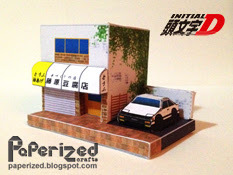 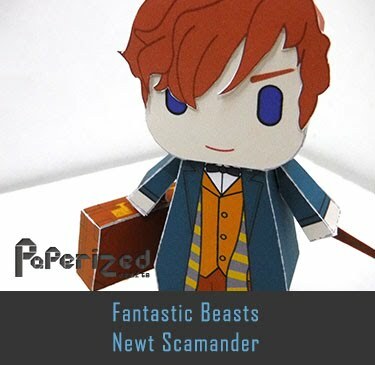 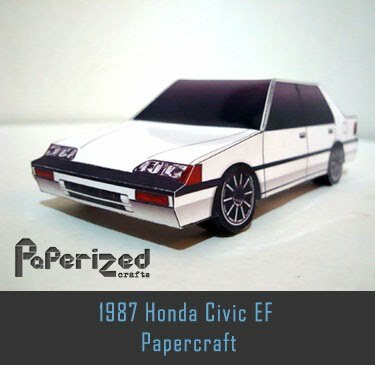 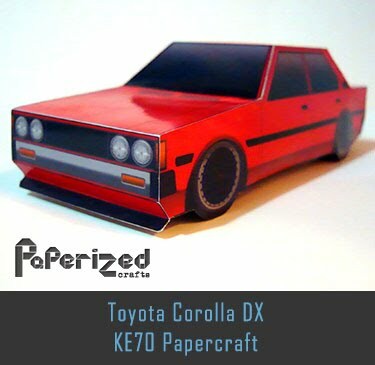 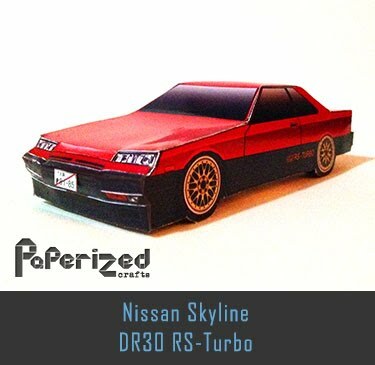 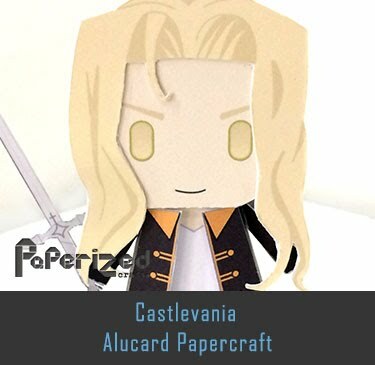 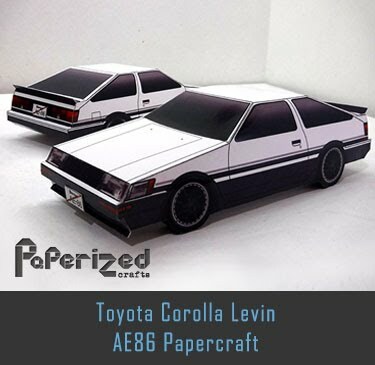 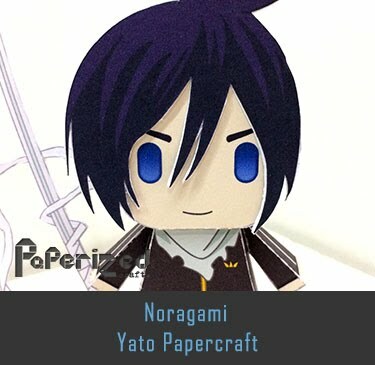 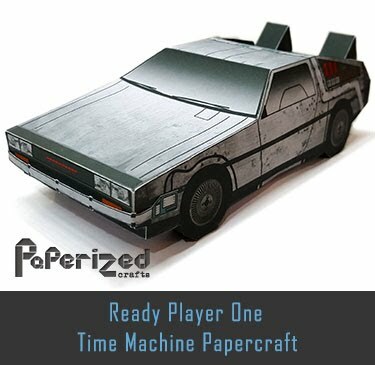 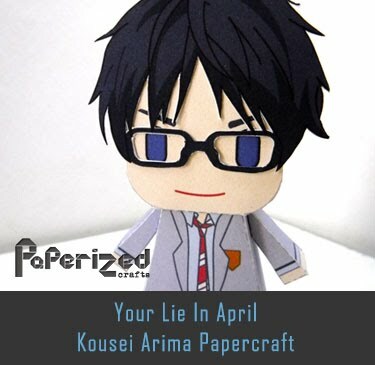 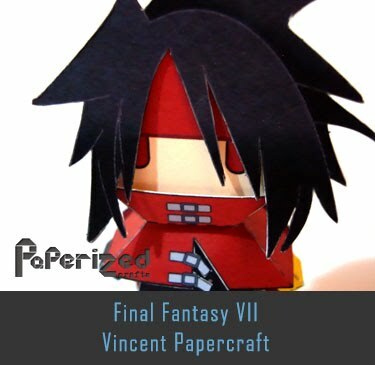 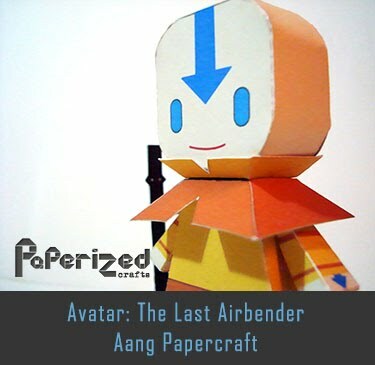 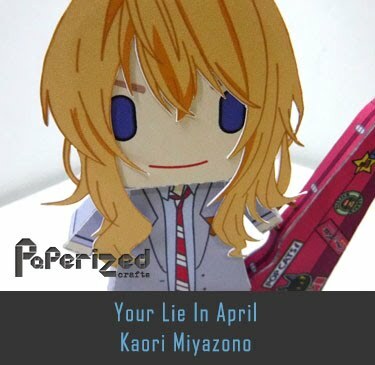 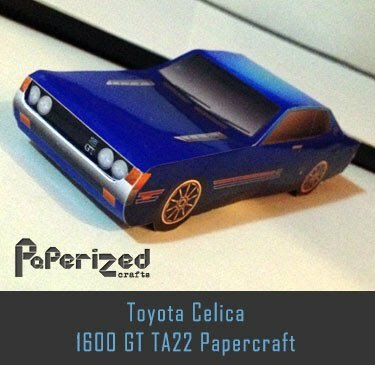 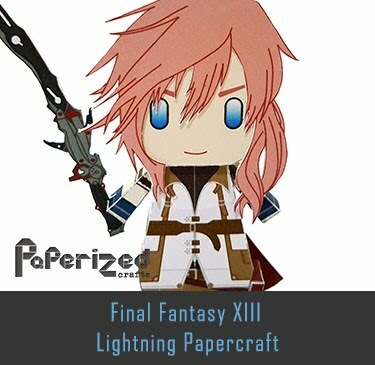 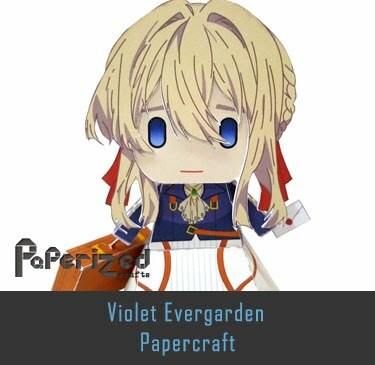 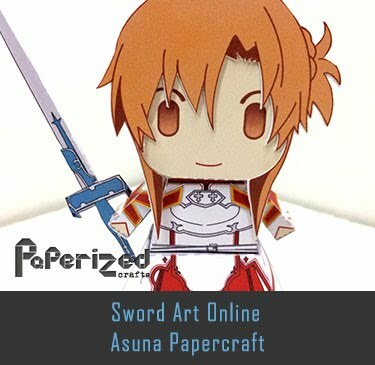 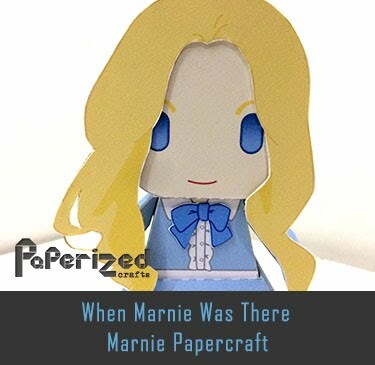 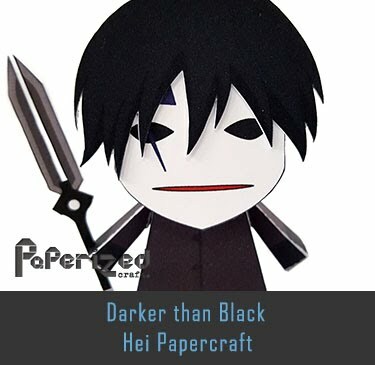 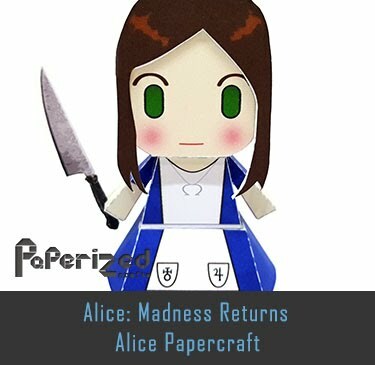 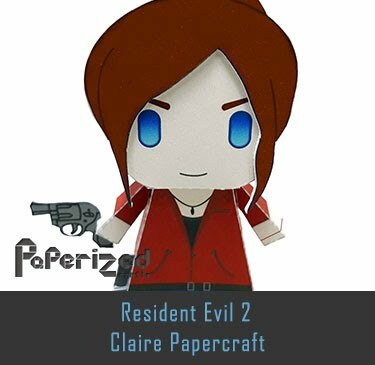 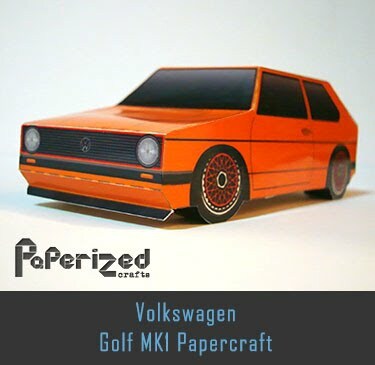 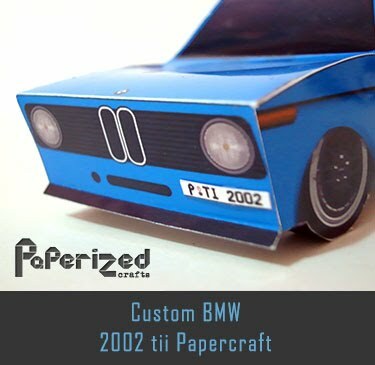 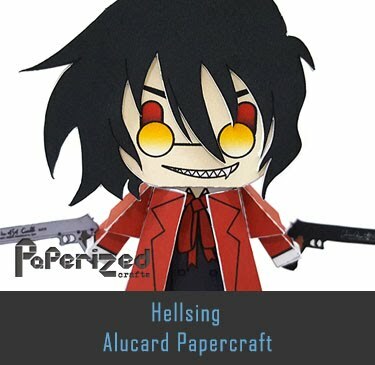 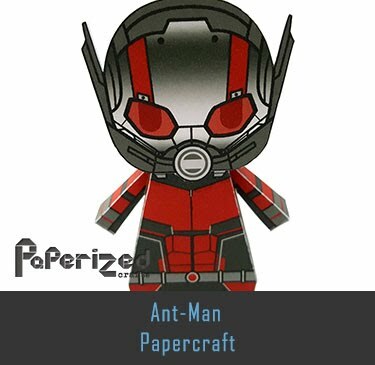 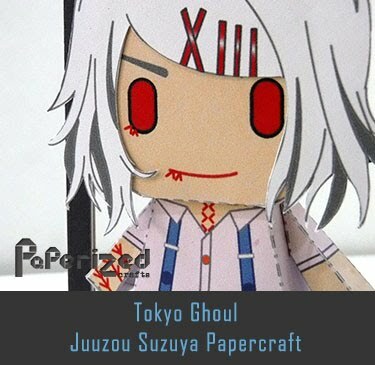 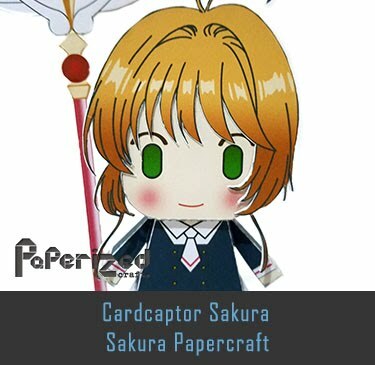 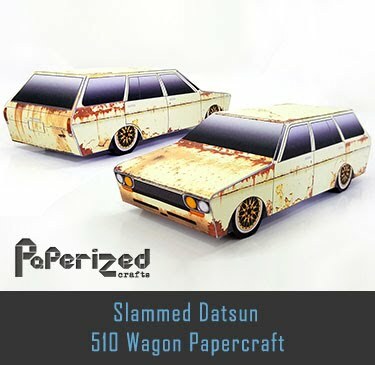 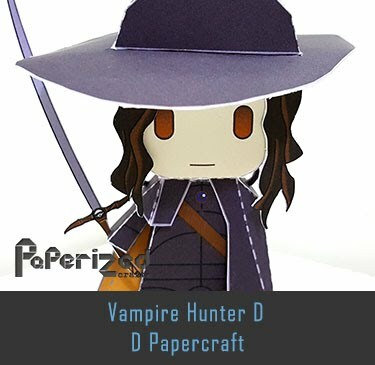 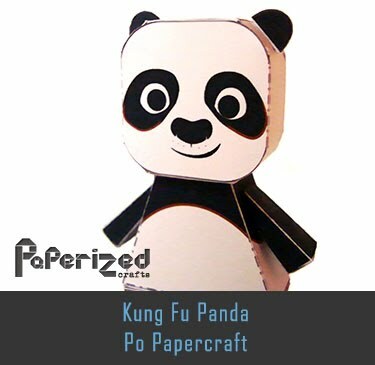 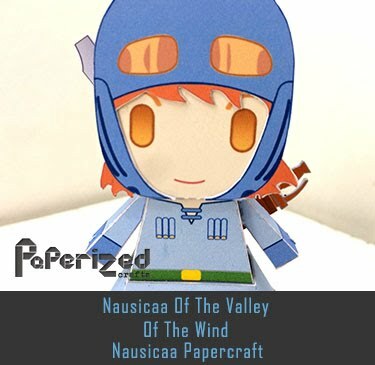 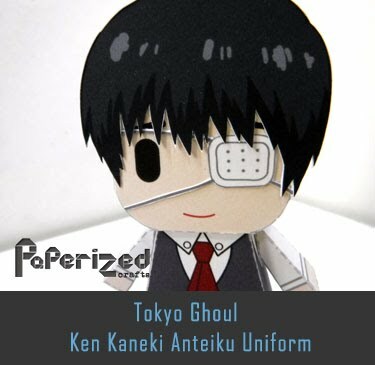 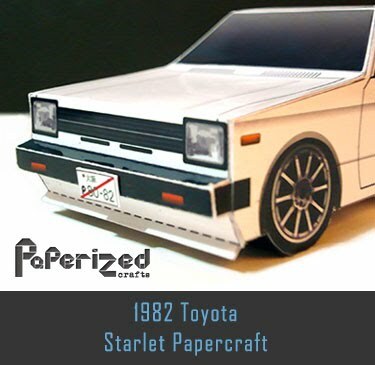 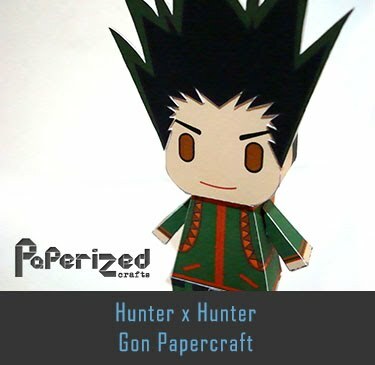 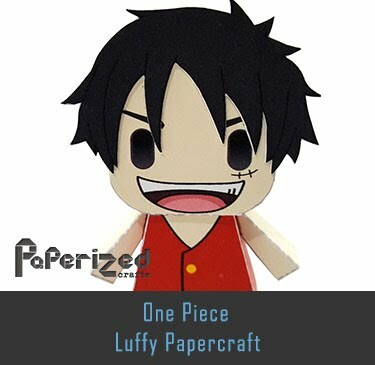 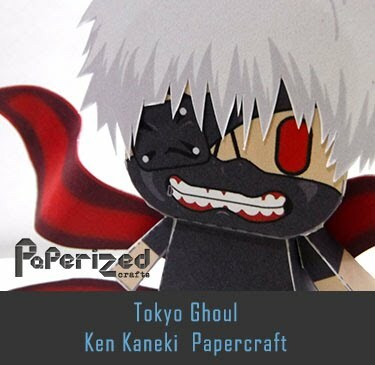 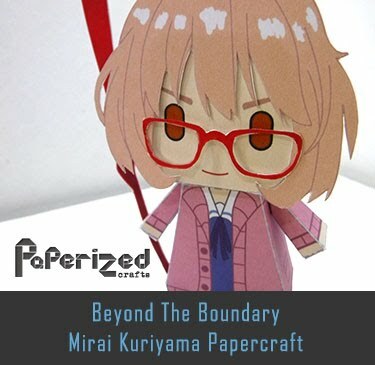 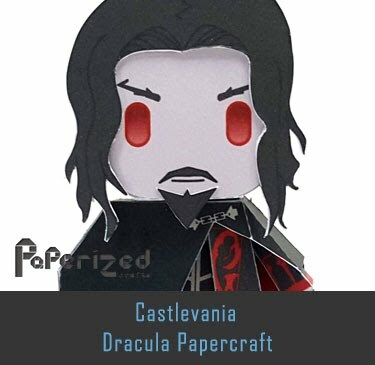 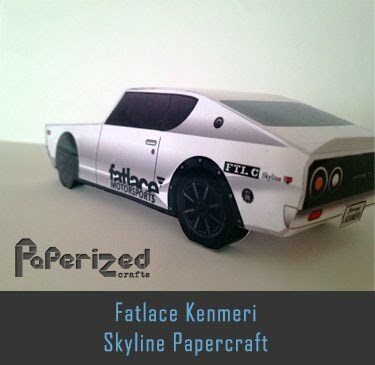 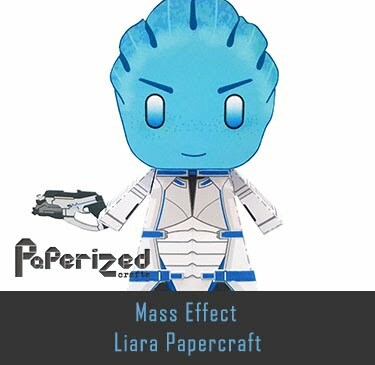 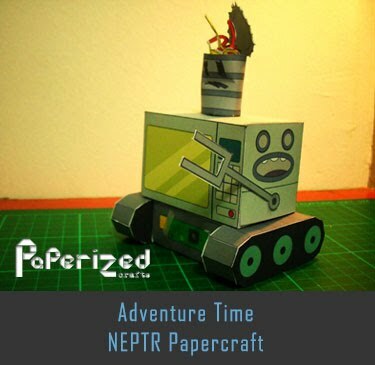 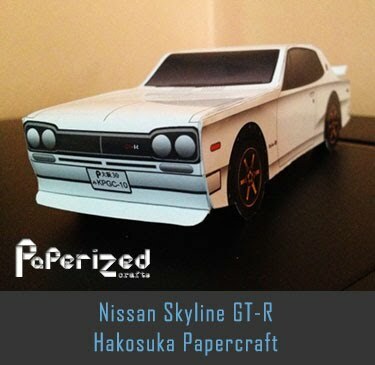 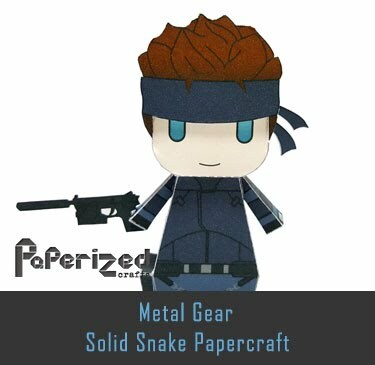 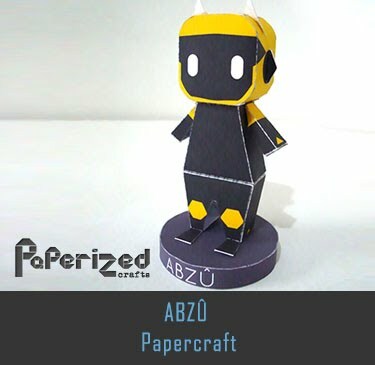 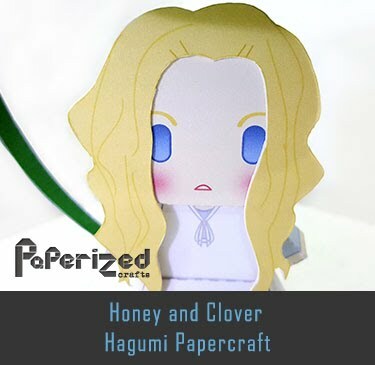 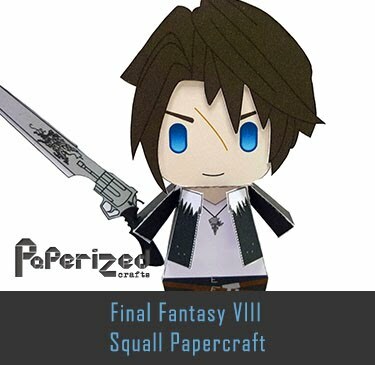 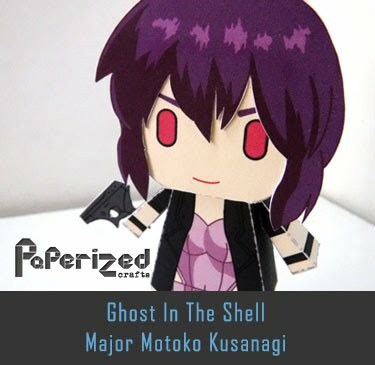 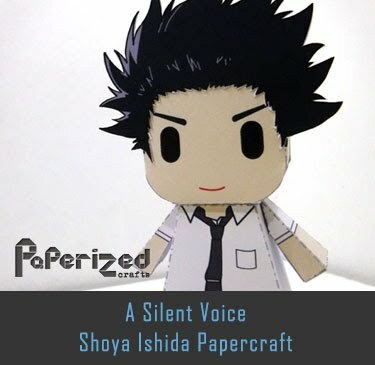 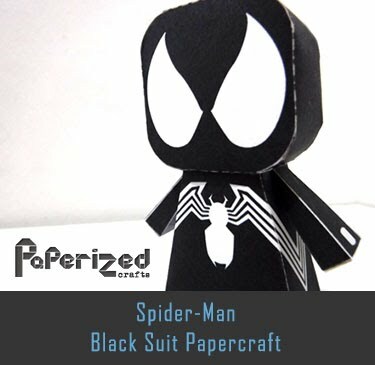 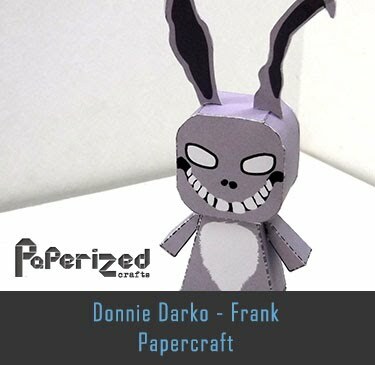 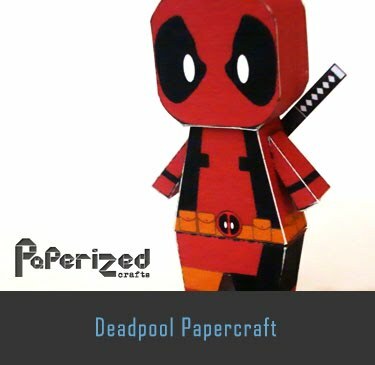 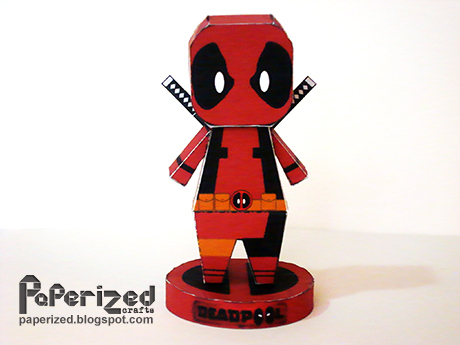 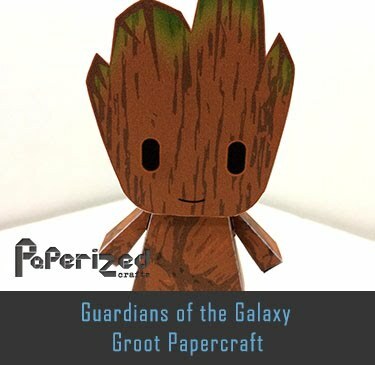 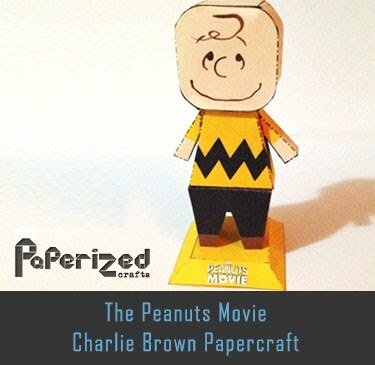 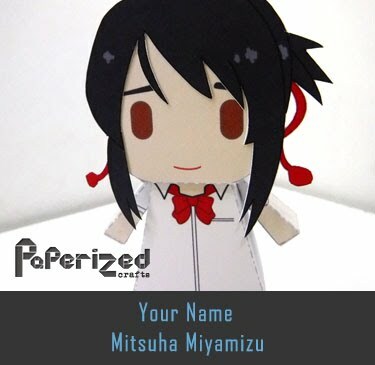 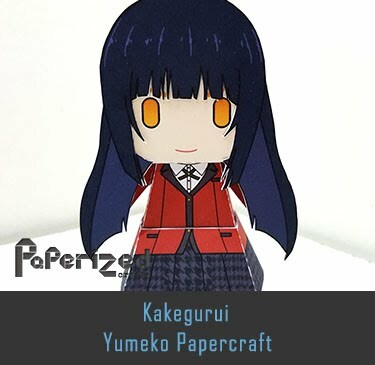 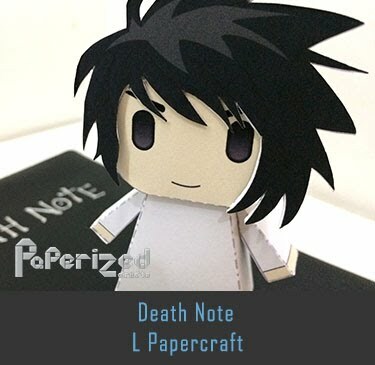 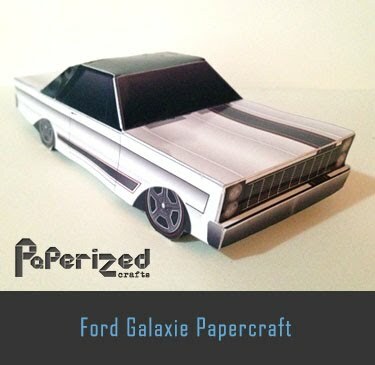 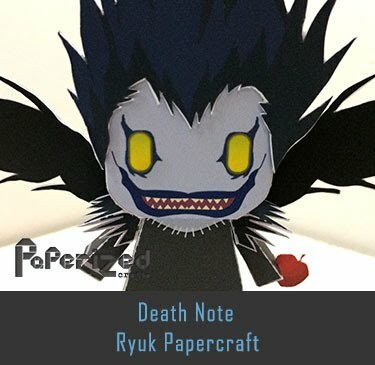 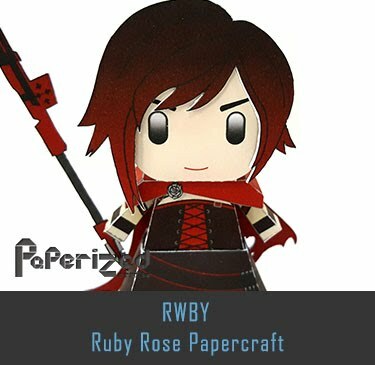 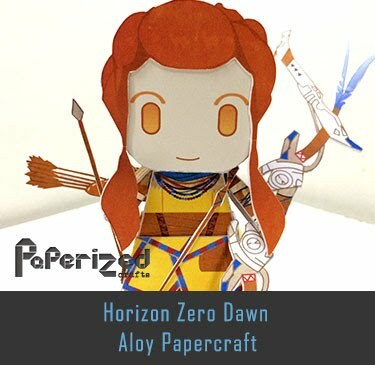 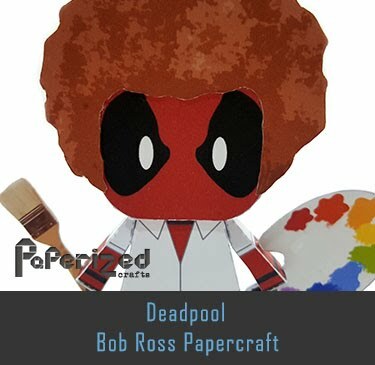 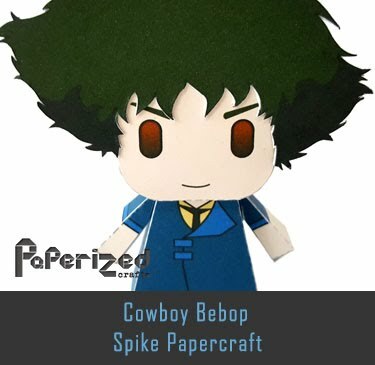 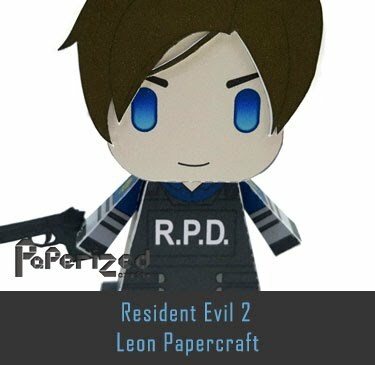 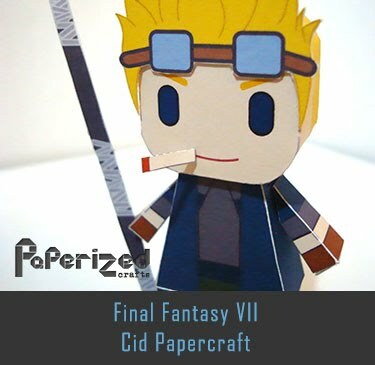 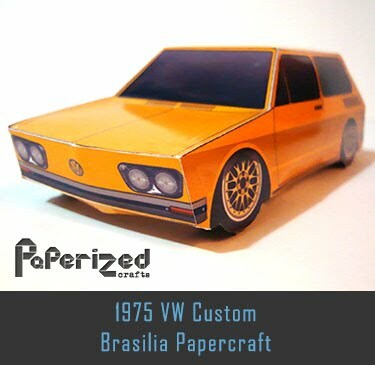 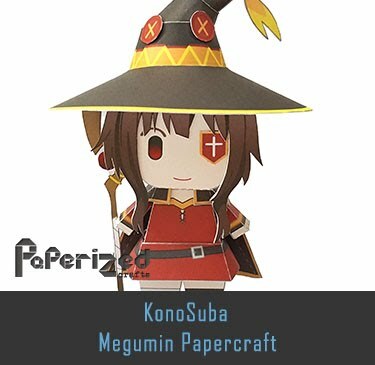 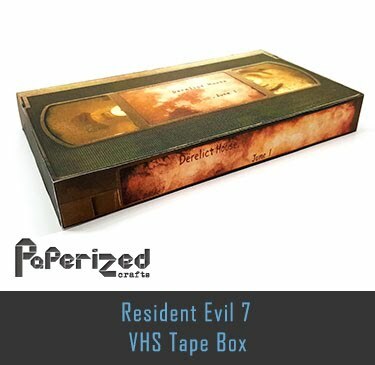 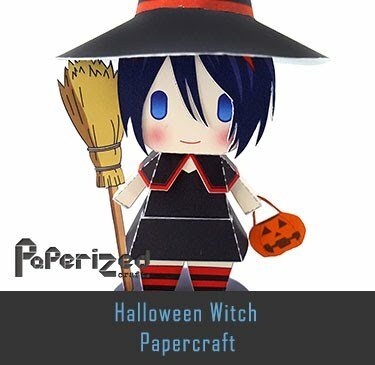 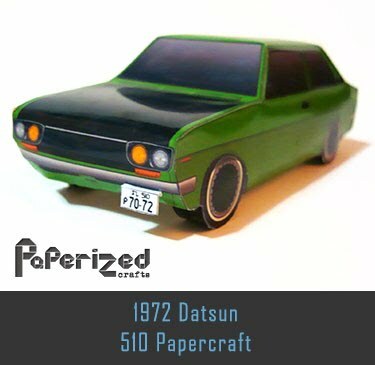 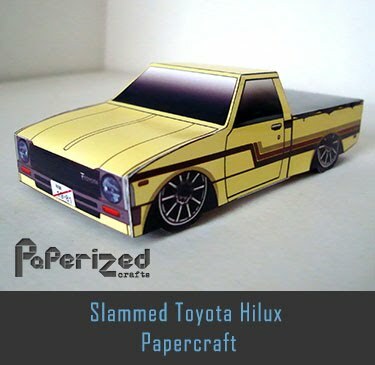 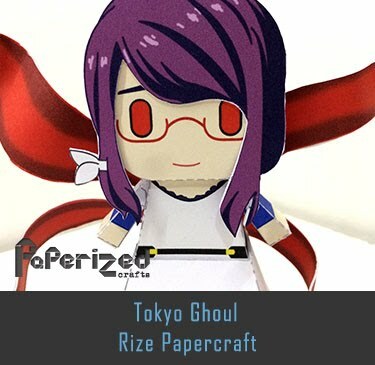 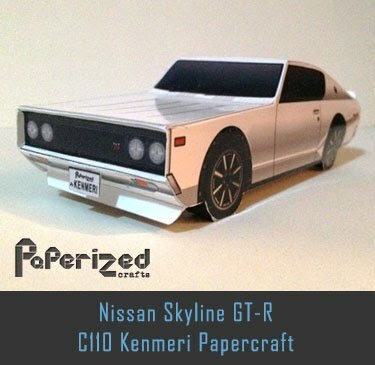 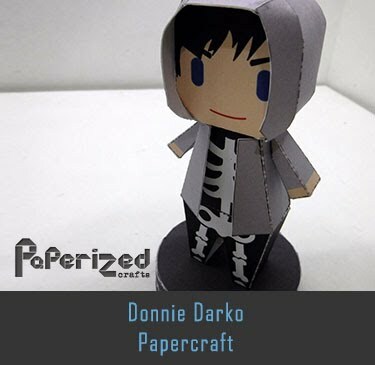 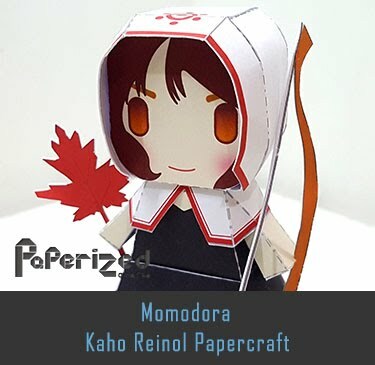 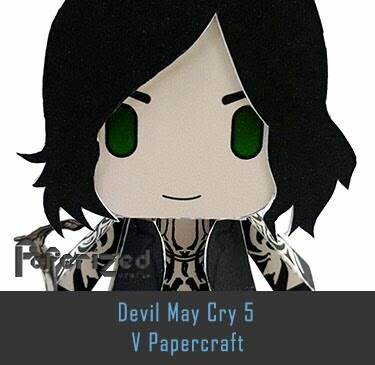 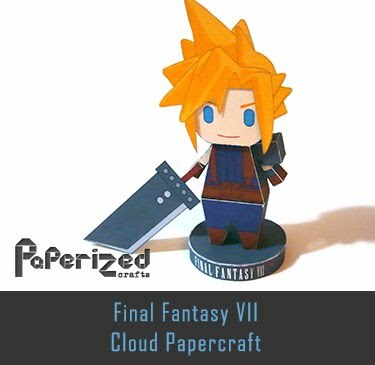 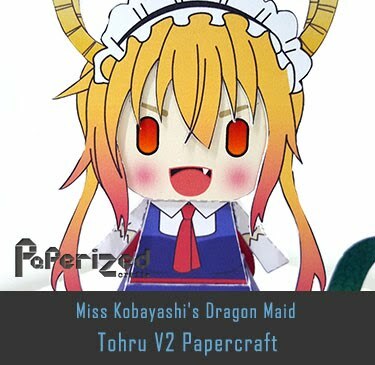 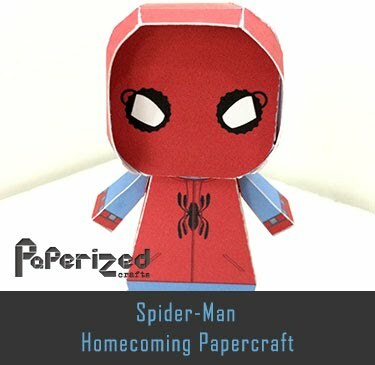 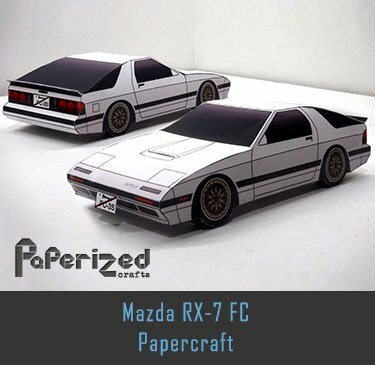 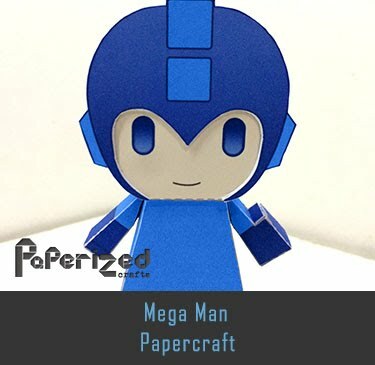 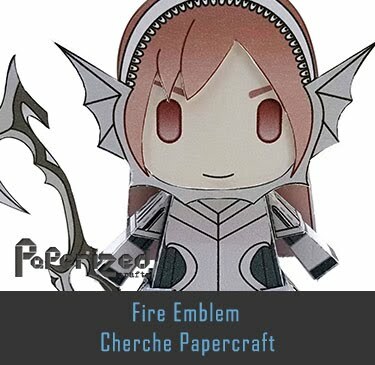 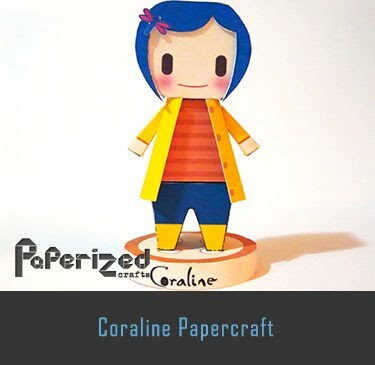 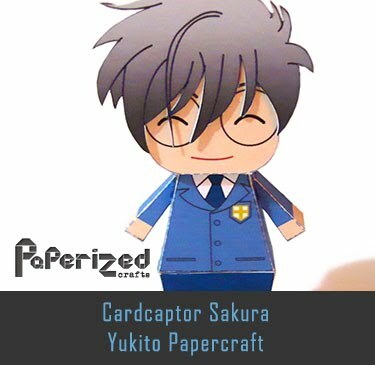 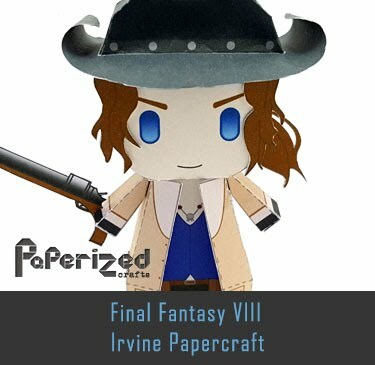 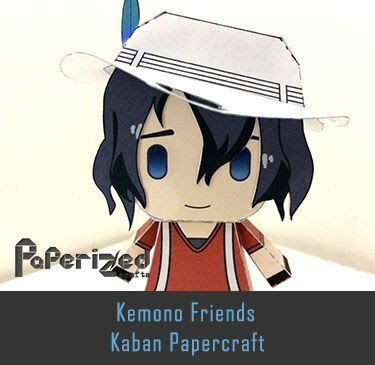 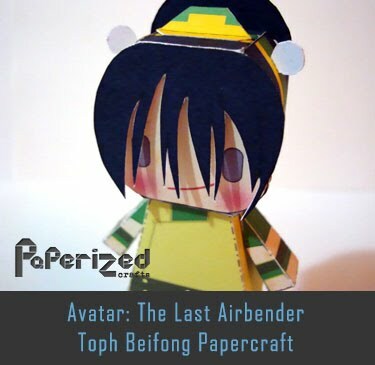 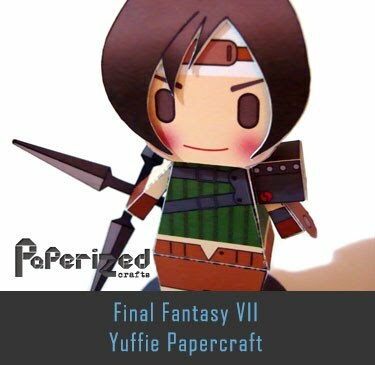 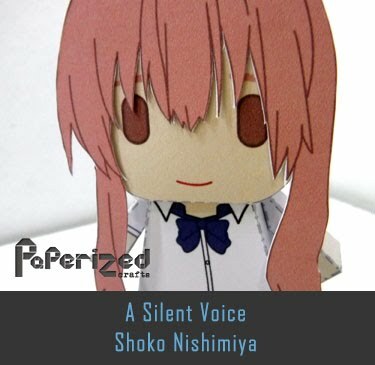 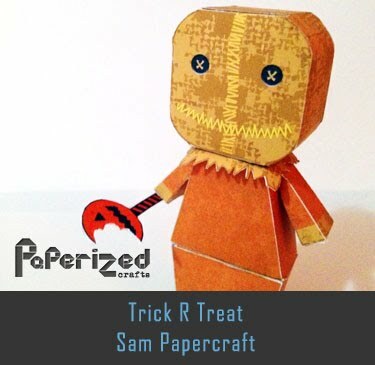 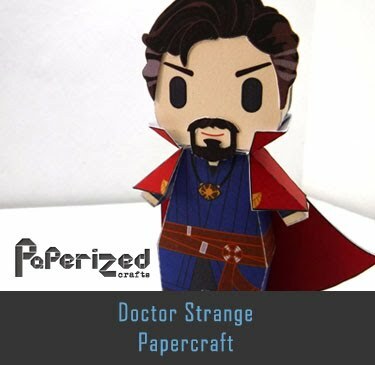 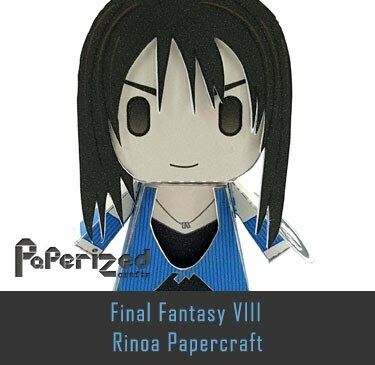 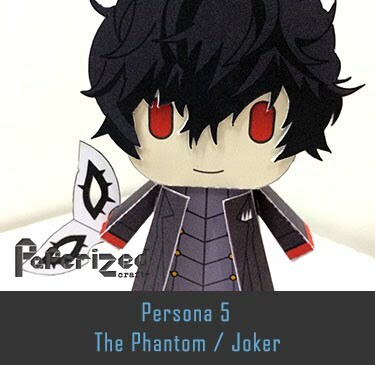 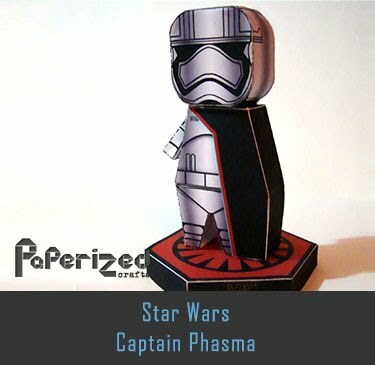 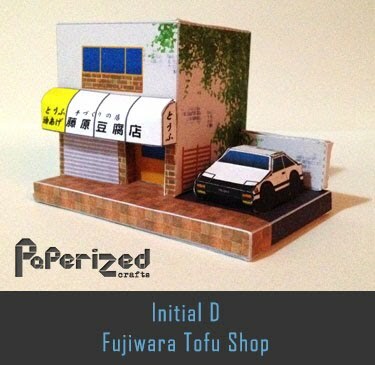 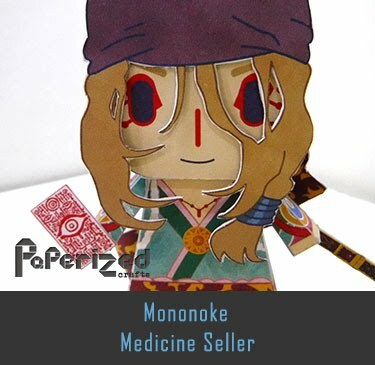 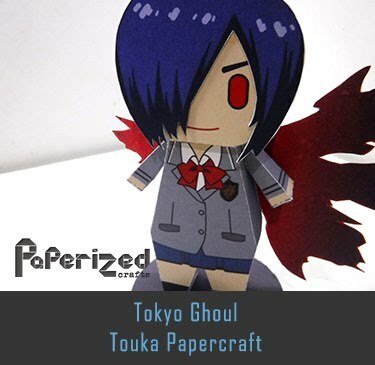 Paper toy from Tjaizue website.